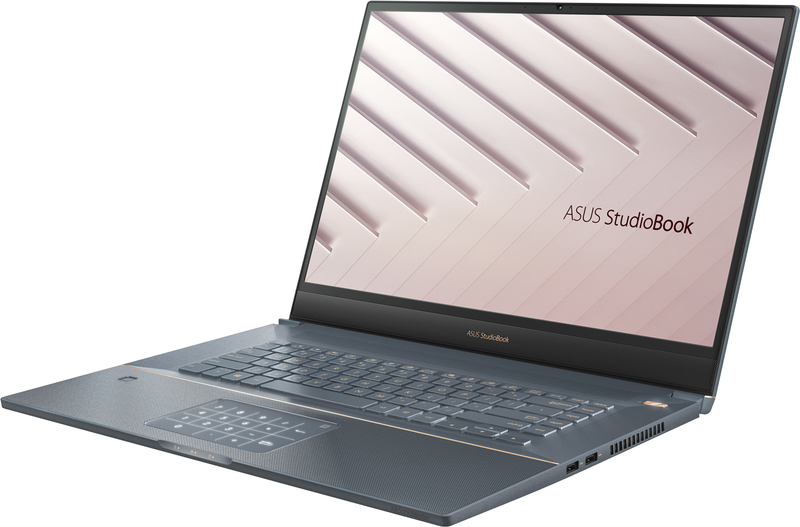 At CES this year, ASUS introduced its first mobile workstation aimed at professionals who work with graphics applications. The new system can be equipped with six-core Intel Core or Xeon processors, NVIDIA’s Quadro GPUs, and a factory-calibrated 17-inch display panel validated by Pantone. 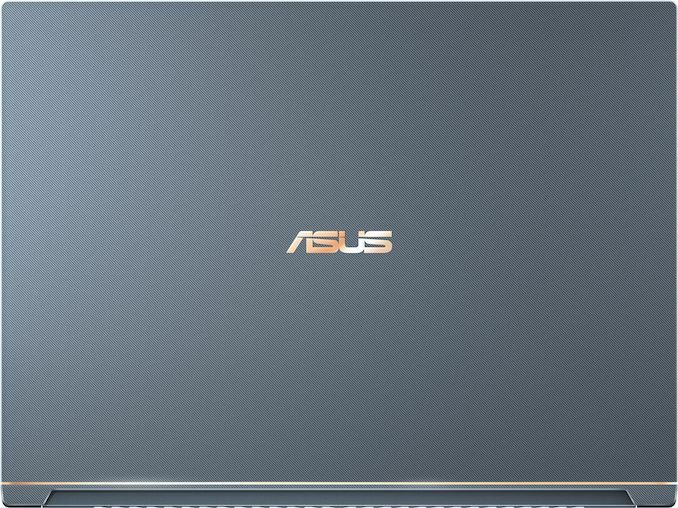 These days a leading supplier of premium laptops for consumers, gamers, and prosumers, ASUS inevitably needed a new market to enter in a bid to keep its PC market share growing. Mobile workstations are a relatively niche market controlled primarily by Dell, HP, and Lenovo, but it is very stable in terms of volumes and also offers rather lucrative margins. Since ASUS clearly knows how to build competitive PCs, it's not surprising to see the company try its luck with mobile workstations. 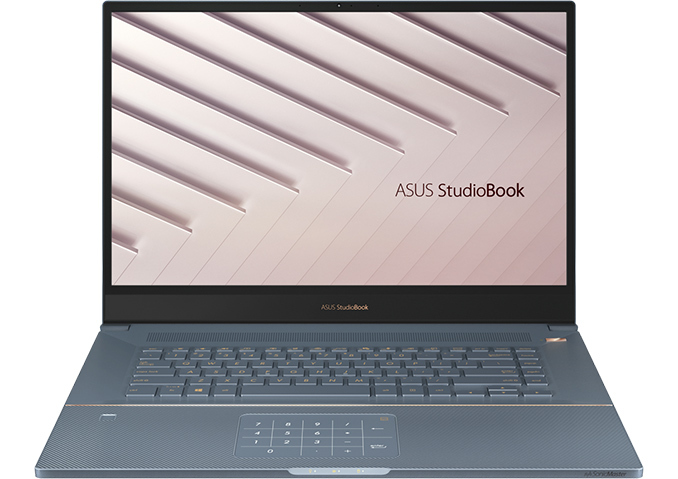 The ASUS StudioBook S W700-series comes in a Turquoise Grey aluminum chassis and is based on Intel’s six-core Core i7-8750H or Xeon E-2176M processors, and are accompanied by NVIDIA’s Quadro P3200 GPU with 6 GB of GDDR5 memory. To cool down the powerful CPU and GPU, ASUS uses a cooling system featuring five heat pipes, and I suspect is similar to the coolers used for the company’s gaming notebooks. Depending on exact model, the system may be equipped with up to 64 GB of DDR4-2667 memory (with or without ECC support in case of Xeon) and up to two M.2 PCIe/NVMe SSDs (2TB each), which can be further put RAID 0/1 mode. One of the key components of any graphics workstation is of course its display. 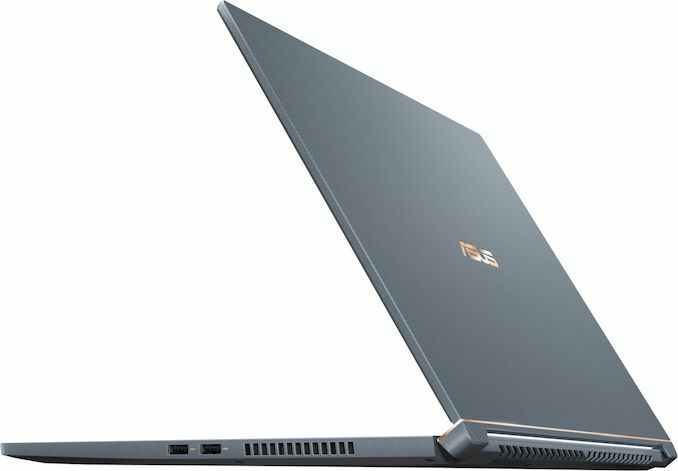 ASUS outfits its StudioBook S W700-series with its 17-inch NanoEdge anti-glare 8-bit display panel, which sports a 1920×1200 resolution and 178° viewing angles. The display has also been validated by Pantone; it can reproduce 97% of the DCI-P3 color space, and it is factory calibrated to Delta E < 2 color accuracy. Moving on to connectivity, the StudioBook S has an 802.11ax + Bluetooth 5.0 controller, a Thunderbolt 3 port (enabled by Intel’s latest ‘Titan Ridge’ JHL7340 controller), three USB 3.1 Gen 2 Type-A ports, one HDMI 2.0 port, an SD 4.0/UHS-II card reader, and a 3.5-mm headphone jack. The laptop is also equipped with an HD webcam, a microphone array, a fingerprint reader, a keyboard with a 1.4 mm travel distance, and a touchpad with numbers that can be used like a numpad for the calculator app. 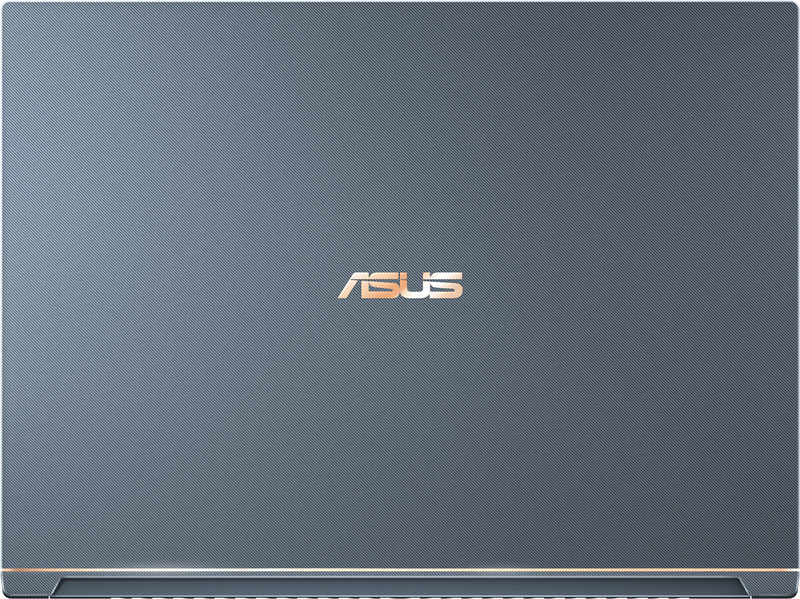 ASUS will start sales of its StudioBook S W700-series mobile workstations in the coming months. Prices and exact configurations will be disclosed at launch. Especially important on a device you are going to be working on and carrying around yes, and cost, all manufacturers think about cost. Why not just add a bit of cooling, another couple of ram slots, a higher end quadro, a desktop cpu, why not add in etc etc.